Our New Catalogue & Supplement … for Free. 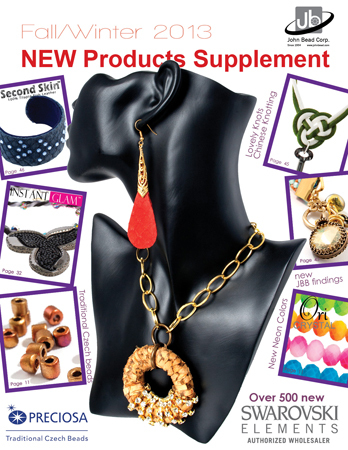 “Everything to do with Beading, except Beads & Pendants” catalog, and the brand new “New Products Supplement” 2013 are here! And we’ve made them FREE to download for our wonderful customers. …Just click on the image and enjoy. to;Sandra Warner ,6 SUNSET DR. ELSIPOGTOG , N. B.
Sandra, customers have access to this online. 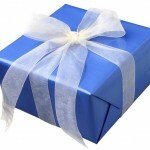 You need to become a customer by registering with John Bead. That is not something I can do via Facebook. 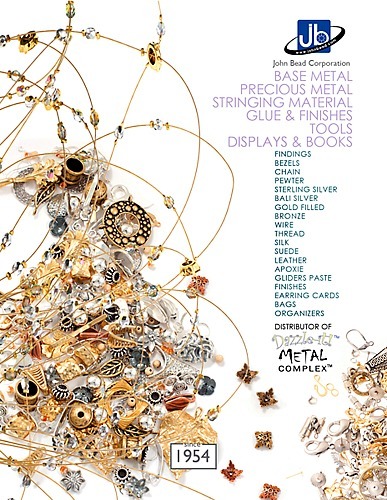 I was wondering if I could request your new free catalog …I am a member of the Nation MicMac de Gespeg and we order products from your store ….My address is as follows. You need to contact customer service for all catalogues. I am not sure why, they are very good downloadable files.